There is nothing quite like bringing new life into the world. From baby's pouty lips, to their tiny fingers and toes, even their sleepy smiles, each baby is unique and perfect! But, in a blink of an eye, newborns will be grown. Which is why it is so important to record their innocence and newness in photographs to remember always. 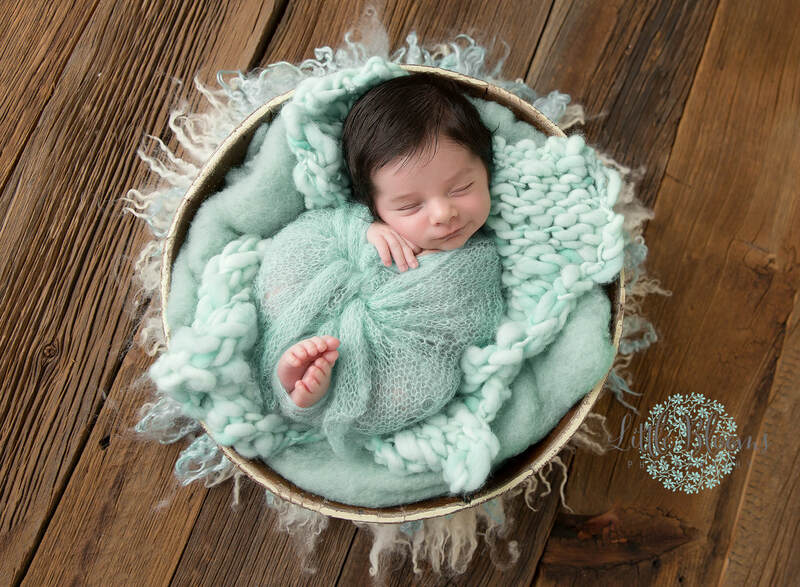 Newborns especially can change so dramatically and are only that teeny for a very short period of time. They will never fit in their parents' arms the same way they do within those first couple of weeks. 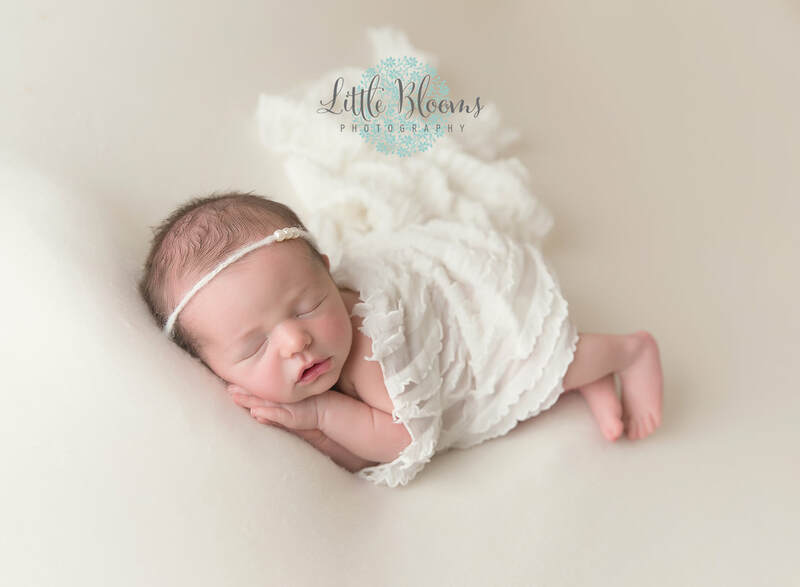 Allow Little Blooms Photography to capture this fleeting stage of each beautiful, tiny miracle. Help contribute to the wonderful parents-to-be so that they can have these forever memories! Please click on this link (https://squareup.com/gift/2S2E10BNN8V4T/order​) to send a virtual gift card. 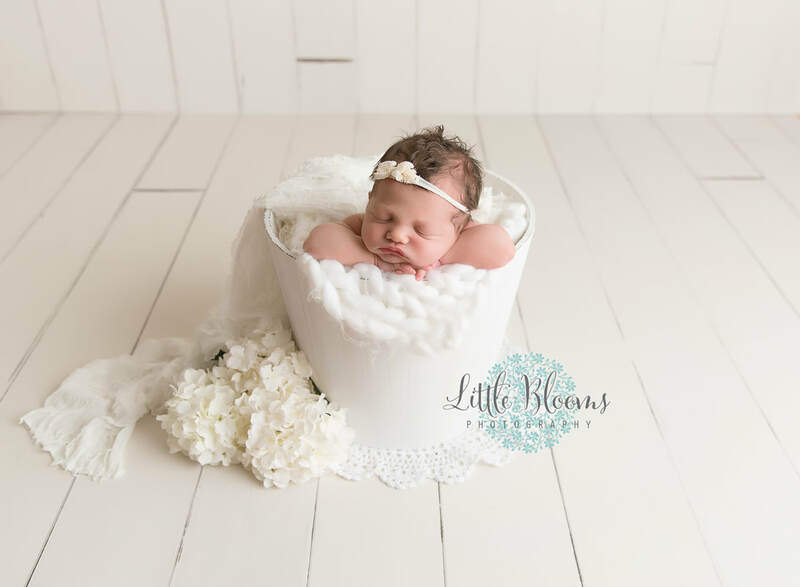 If you have any trouble with the above information, or you would prefer to pick up a physical gift-card, please call (717) 598-5567 to reach Little Blooms Photography directly.